A collective of interior designers, architects, artists, vendors, and other design professionals discovering & influencing what's next in Atlanta design.. 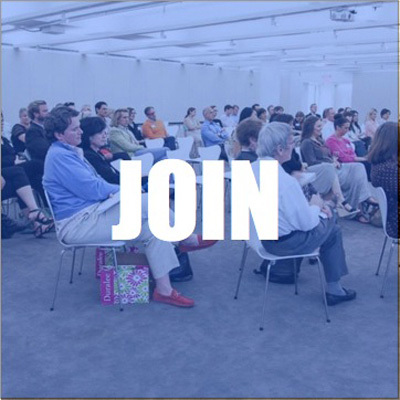 In order to maintain a high quality of membership and ensure commitment to the Design Collective purpose, to join you must be invited by a current member. Membership dues are $45 per calendar year per person (no business or group memberships). Membership dues are nonrefundable. If you have been invited to join, complete the two steps below. You will receive a confirmation email after you pay your dues, in this email there is a link for you to complete your profile. Don't skip this step! Click the PayPal button below to register and pay the annual membership dues.